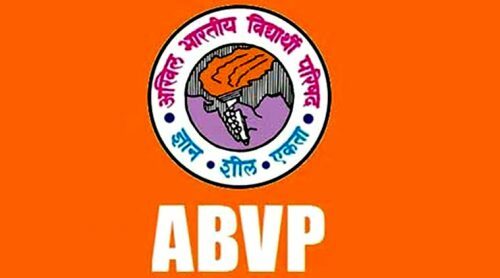 ABVP congratulates the academic community and welcomes the decision by Shri. Prakash Javedkar, HRD Minister for filling of SLP in Supreme Court and communicating the Universities through UGC for not releasing recruitment notices as per the Circular issued on March 05 due to the order of Allahabad High Court. ABVP has been demanding the reversal of the circular issued due to the compliance of the High Court order would have led to steep decrease in the number of reserved seats released for reservation. It is a welcome step that the MHRD is proactively filling a SLP against the order and also communicating to Universities to not release recruitment advertisement as per the Circular issued on March 5 by UGC so that the constitutional provisions are applied in letter and in spirit and no shrinking of reservation could take place. We will continue to be vigilant and proactive to ensure the social justice is not merely done, but also appears to have been done.